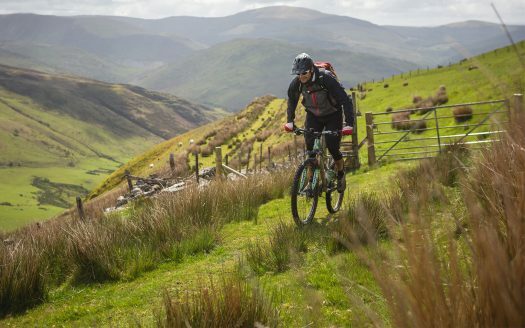 The Triban Trail is a 3 day, 185 km mountain bike adventure using as much natural trail as possible with some man made trails and quiet lanes, giving you a real taste of the region. 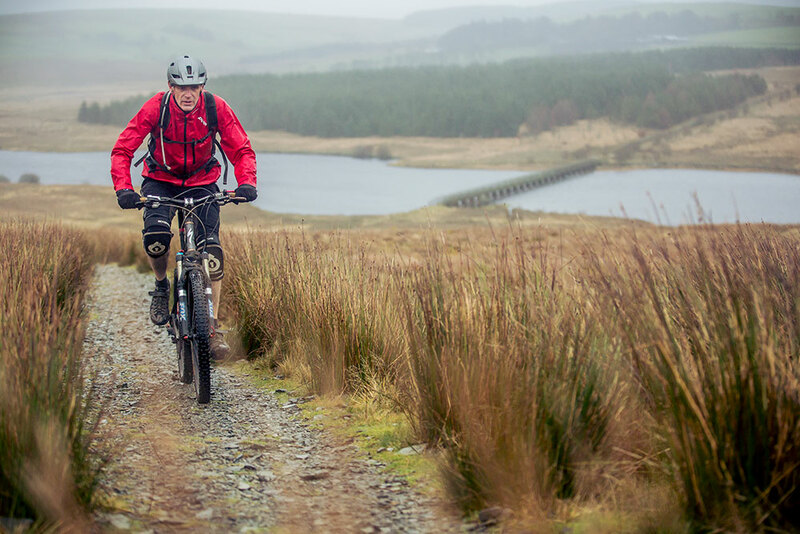 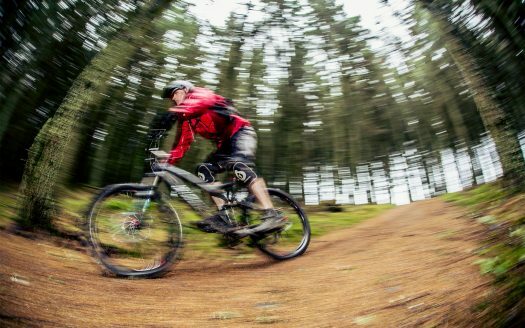 Delivered through the North Wales Cycling Centre of Excellence project, this route has seen new permissive access created, neglected paths rediscovered, problem areas improved and some old favourites thrown into the mix too. Developed as a three day route, you can pick your start point and direction of travel, but we have split it into 3 suggested day routes to help you out!